GARDAÍ IN DUBLIN are investigating the sudden death of a baby girl who was found at a house on Sherrard Avenue earlier today. 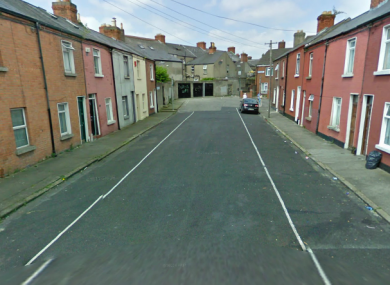 The six-month-old was found at 7.30am this morning at the house in north Dublin. She was taken to Temple Street Children’s Hospital where she was pronounced dead. Gardaí said they are investigating all circumstances of the baby girl’s death and post-mortem is due to take place. Email “Six-month-old baby girl found dead at Dublin house”. Feedback on “Six-month-old baby girl found dead at Dublin house”.